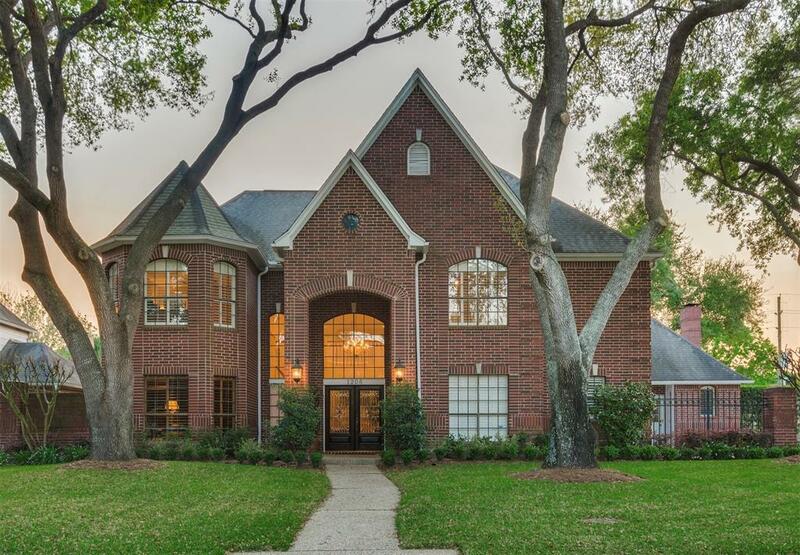 STATELY HOME WITH POOL in the highly sought after Kelliwood Parc subdivision is located on one of the best streets surrounded by gorgeous homes and mature trees-METICULOUSLY MAINTAINED with IMPRESSIVE MASTER SUITE WITH OVER $50K IN UPGRADES and other HIGH END FEATURES. 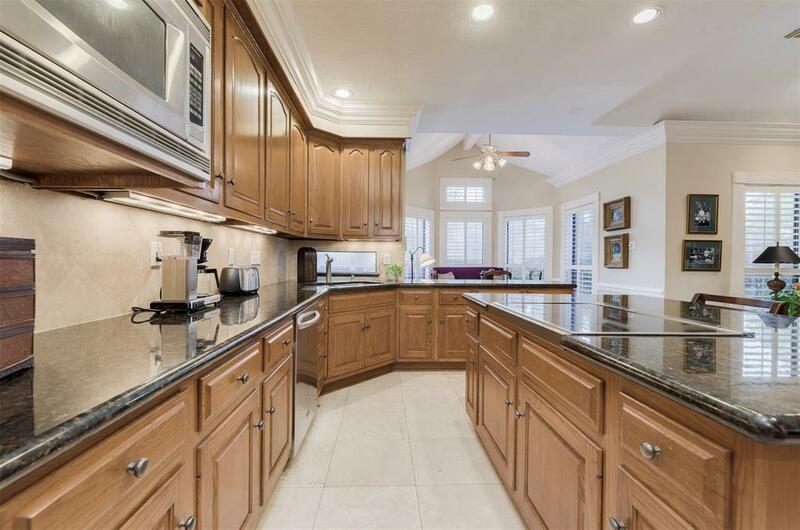 Built by Kickerillo in 1990, the OPEN FLOOR PLAN features an island kitchen with STAINLESS STEEL KITCHEN AID APPLIANCES and is open to a separate den. 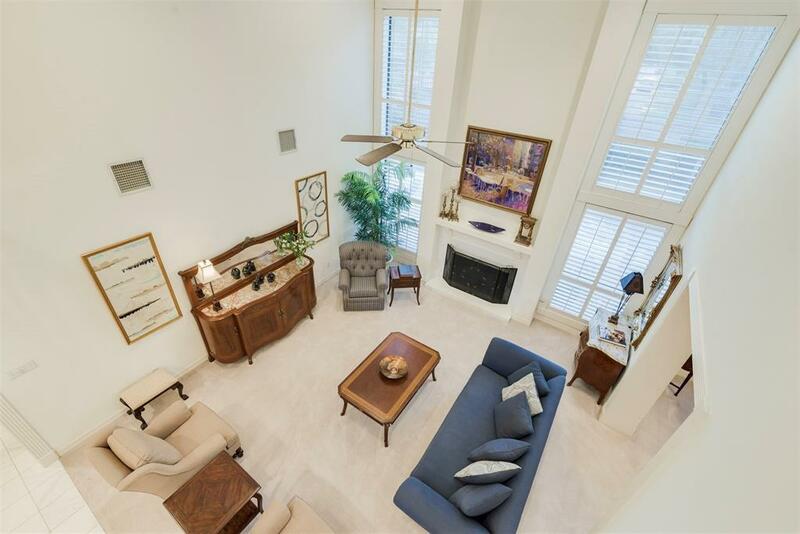 SOARING TWO STORY CEILINGS with floor to ceiling windows flanking a stunning fireplace in the formal living. 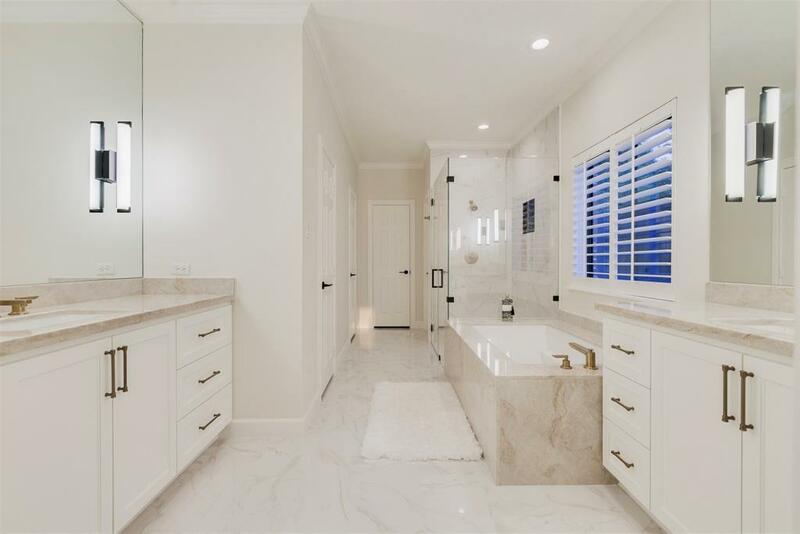 The downstairs master suite has an en suite master bathroom that was updated in 2018 with all high end finishes including QUARTZITE COUNTERS, CALCUTTA GOLD PORCELIN TILE, THERMAL HEATED TUB, FRAMELESS SHOWER DOOR, and CUSTOM HARDWARE. Downstairs wood paneled study is perfect for a home office, and upstairs gameroom with 3 generous size bedrooms. Private back yard features a DOUBLE SIZE LAP POOL, LANDSCAPING, and MOSQUITO MISTING SYSTEM. Zoned to Top Katy Schools.